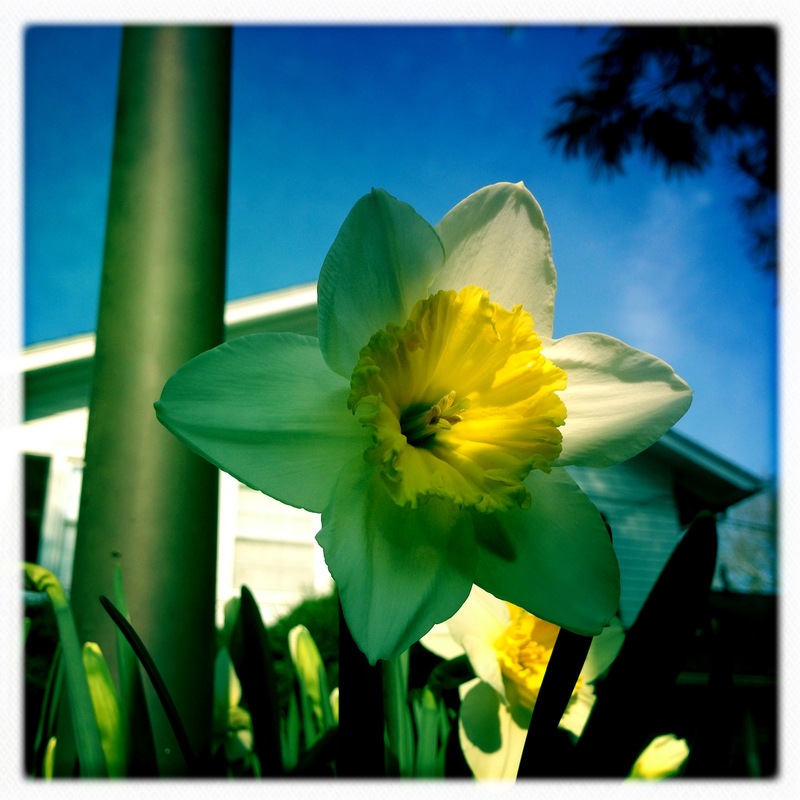 Spring sprang, sprung / crocuses croaked, trampled by / dashing daffodils! 10 Apr	This entry was published on 2013/04/10 at 3:48 pm. It’s filed under Farm & Rural, Haiku, Nature, Season, Spring, Weather and tagged fast, flowers, flying by, Haiku, haikugrams, haikumages, passing, procession, progression, racing, seasons, sprang, spring, springtime, sprung. Bookmark the permalink. Follow any comments here with the RSS feed for this post. Older: The North uncivil / rattling its sabertooth / angry at the world. Newer: Sometimes it / is right to enter / the shadow.